The polar vortex that hit the northern portions of the United States in late January was record shattering. The deep freeze impacted millions; cities shut down, businesses closed, and many industries were forced to find innovative ways to maintain operations during the frigid Arctic blast. Double-check that all exposed piping systems and drains are insulated, especially if these are located on the outside of the building. Consider a heat recovery system. 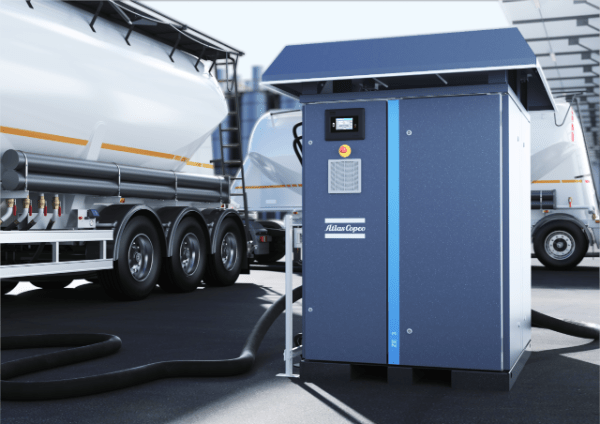 Air compressors generate an extensive amount of heat, which can then be recovered and used elsewhere in your facility. Add condensate drains and air filters to your regular maintenance list. These are often overlooked, but are essential to keeping your compressor running. Having trouble accessing your facility because of the winter weather? Monitor your compressors’ operation at all times with SMARTLink, the remote monitoring solution that provides you with 24/7 insight into your compressor’s performance. 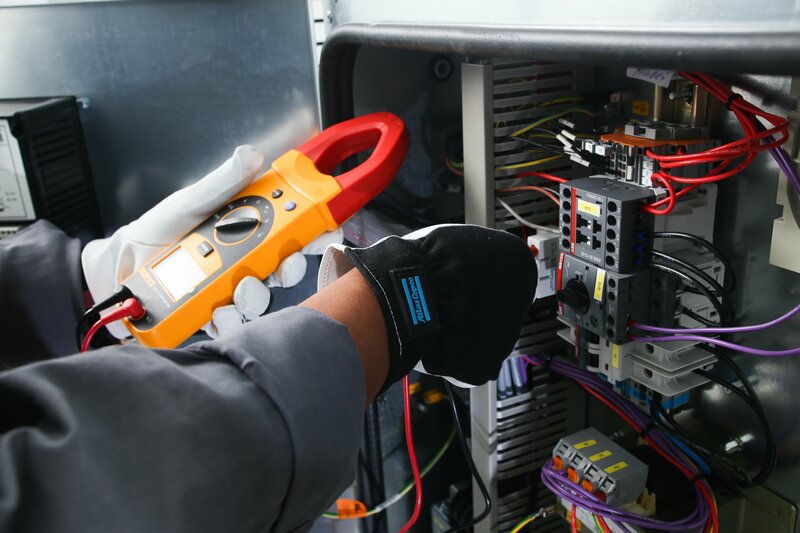 Invest in an on-going maintenance plan with your compressed air provider. They know the best way to prep your compressed air system for all weather events and can assist if repairs become necessary. The extreme weather is out of sight for now, but don’t let it be out of mind. 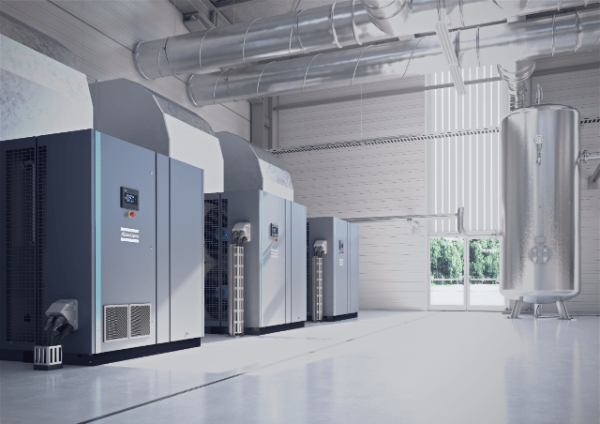 Learn more about Atlas Copco’s service plans – we can take the pressure off and ensure your production is protected during rain, sun, or snow.